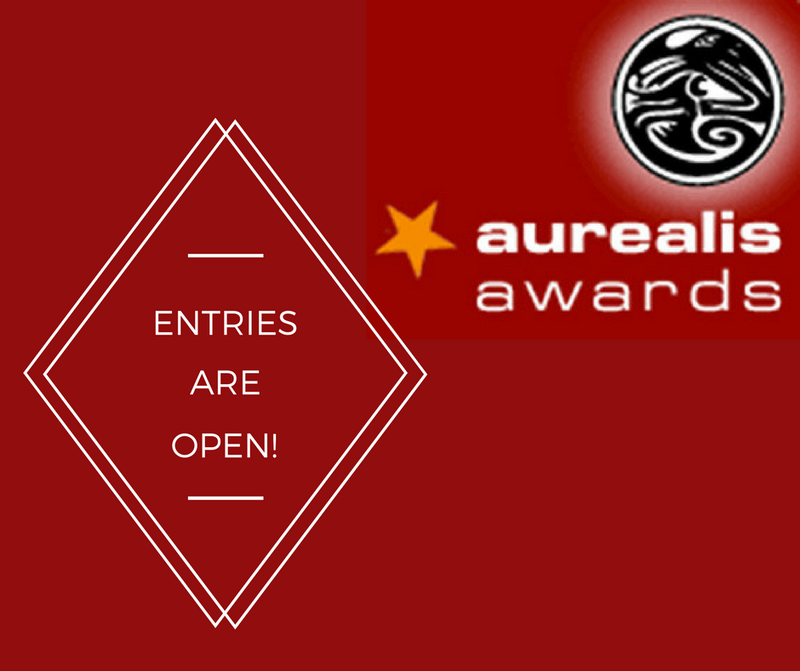 We’ve just posted an update of entries for the 2017 Aurealis Awards. With just over 200 entries across the categories so far, we know we have a fair way to go, and our judges truly appreciate all eligible work being entered as early as possible! See the current list here. Entries close December 7, 2017 for all eligible Australian work first published in the 2017 calendar year. This entry was posted in News and tagged 2017 Aurealis Awards, entries. Bookmark the permalink.